Fresh trade. 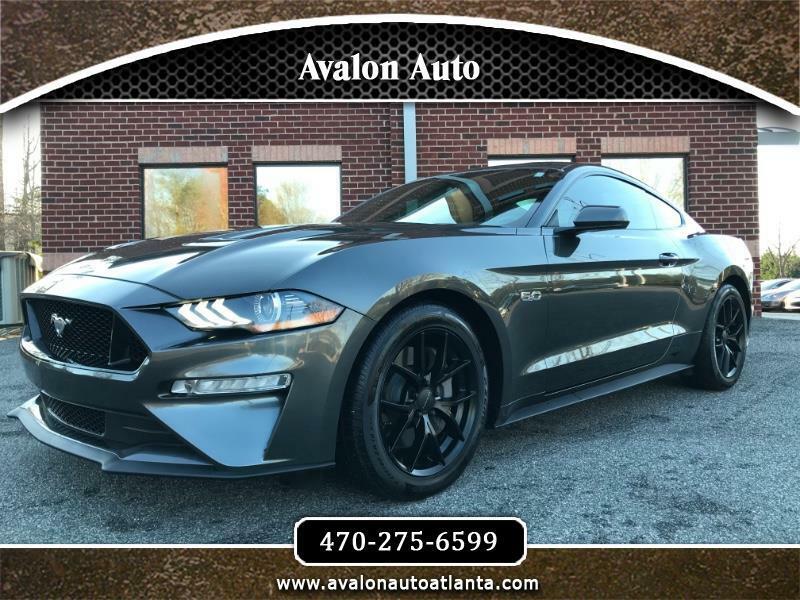 Immaculate condition 2018 Ford Mustang GT with only 4300 miles and Clean Carfax. You did read that correctly. 4300 miles. Fully inspected and under bumper to bumper manufacturer warranty. Fresh from the factory with 460hp. It is still and brand new car. All factory warranties intact. Covered bumper to bumper through Ford. All factory aide from the premium SR racing X-Pipe. Factory resonator will be included with sale. Everything works perfectly. 0 body damage. Tires are practically new. Bluetooth Phone, Bluetooth Audio, Rear View Camera, Sat Radio, Power everything, Line Lock, Launch control. Needs nothing. 0 dealership fees. Financing available. Trade in vehicles welcome.